← Can You Tell Me Where My Baby Is? This post was supposed to be about some new technology I’ve recently acquired to assist in my writing ventures. But the words wouldn’t come. I had a really good opening line, but then— nothing. And the reason the muse refused to let me write about that is because of my current predicament. As of today, I’ve taken the third of my five doses of Femara to aid in my attempts to become a mother this cycle. 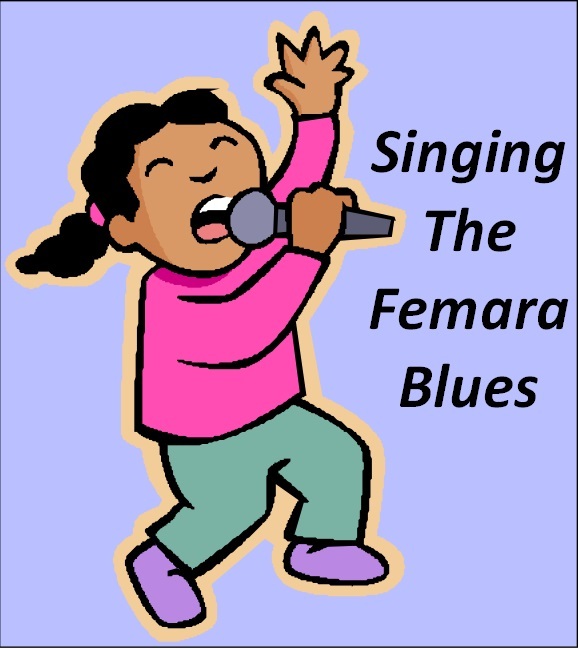 I don’t know how Femara affects other women, but for me, I become depressed and detached. At the grocery store Monday afternoon, I was almost moved to break society’s rules and scream maniacally at the cashier for throwing cans of cat food on top of my hot dog buns. By Tuesday, I was down to eating cookies and milk for dinner. And on Wednesday night, I cried while watching “Call the Midwife.” Why I chose to torture myself with that viewing choice, I don’t know. I knew going back on Femara was going to take an emotional toll. But my It Will Happen experiment is being sorely tested now. I can consciously remind myself that my negative thoughts are being sparked by the meds, but I haven’t been able to stop them totally. Thankfully, I am able to counter those thoughts with more positive ones once I recognize the path my thoughts are taking. It seems everywhere I look, there is a reminder of pregnancy or motherhood. Either because it is spring time or because Mother’s Day is this weekend, or maybe I’m just being hyper aware of it, but I am constantly surrounded by reminders. A co-worker from a previous job told me that his wife had just reached the 12 week mark yesterday. Of course I congratulated him. Of course, I did. But dammit. Why isn’t that me? Only two more doses left for this cycle. Thankfully (if memory serves) my emotions will level out quickly after my last dose. And that happens tomorrow. Wish me luck. Also, it seems It Will Happen love is starting to spread! Not only is Fertility Doll carrying the banner loud and proud, but now Steph Mignon is on board. You can also follow them on Twitter at @Fertility_Doll and @stephamazing. Look to the sky missy and take a deep breath. This journey is tough. There are no guarantees but hell we have a lot going on for ourselves that we should celebrate. We will get there one day.